This entry was posted on January 16, 2015 by The Wright Photography of Things. 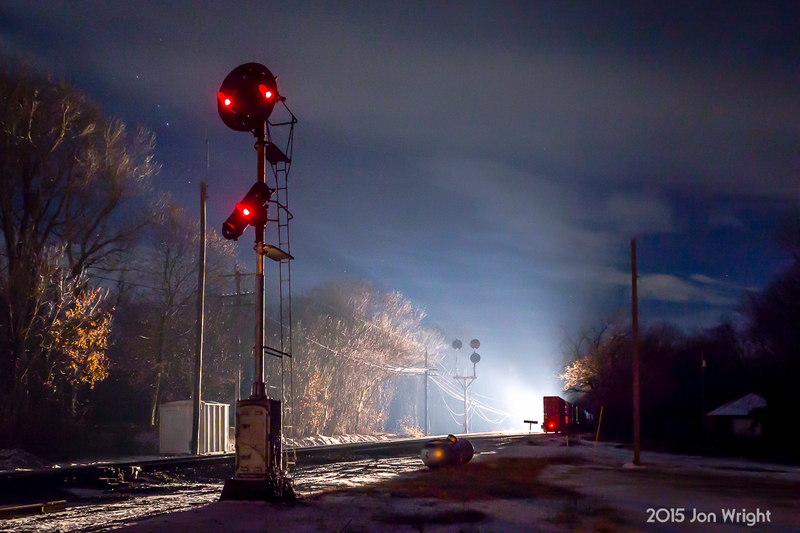 It was filed under railroad night photography and was tagged with color position light, cpl, norfolk and western, norfolk southern, oncoming train, railroad, shepherdstown, signals, snow, trains, west virginia, wv. Fantastic picture! Truly a work of art! Great story, wonderful pictures. Nice job! Fantastic exposure (good your son got you going). Truly a work of art!